Some of the best available 4 man tents for sale online. Towsure stock a range of smaller family camping tents for 4 people. With frame tents for sale along with with compact family dome tents, tunnel tents and large family tents with a generous living area. Or choose a modern air inflatable tent - the compact 4 berth air tents have inflatable beams instead of tent poles, making these quick to pitch tents lighter than traditional tents. The air tent range starts with these 4-man models. 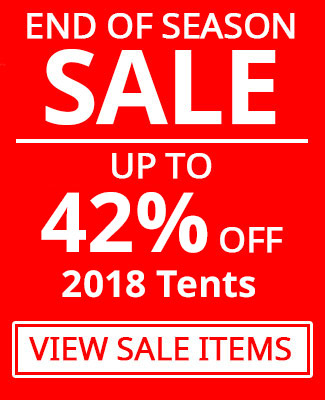 See all of our cheap 4 man tents from top tent manufacturers including Vango, Kampa and Outwell - Four man tent products from leading brands at discount prices.